With a passion for turning the ordinary into the extraordinary, LUX* Resorts push the boat out when it comes to luxurious getaways, re-imagining the term ‘luxury’ and turning it into something truly innovative and unique. Simple yet indulgent, with fresh ideas and wonderful sensory experiences, a stay at one of LUX* Resort’s properties is a blessing for the mind, body and soul. Each day is different at a LUX* Resort. The company prides themselves on their charming, impromptu surprises, there to make each day a unique and unforgettable experience. One evening you may find yourself watching a film under the stars, and another you’ll be taken to a heavenly spot to watch the sun set. One day, you may stumble across a pop-up ice cream cart after a morning of soaking up the sun, and the next you’ll pop into Café LUX and the barista will remember your order straight away. Your stay will be completely tailor-made to you, a luxurious experience that will make you feel like the most important person on the island. All of the resorts are inspired by the amazing cultures and natural beauty that make their location so enticing, and where better to get inspiration than the unspoilt Indian Ocean? Our chosen LUX* Resorts truly embody everything the Indian Ocean offers – serenity, style, intimacy and luxury, all with LUX* Resort’s signature style. Re-opening at the end of the year, LUX* Grand Gaube will make every discerning traveller’s jaw drop. Nestled on the northern coast of Mauritius and perched along its own private bay, this sensational retreat will offer a kind of luxury you’ll struggle to find anywhere else – laidback and effortless, yet still indulgent and bespoke to every person who walks through their door. Unsurpassable views of the Indian Ocean are beautifully married with contemporary, African style décor, created with a flair of timeless glamour. Think vintage rattan furnishings mixed with modern colours and gorgeous natural lighting, and wild flowers bursting with colour against traditional thatched roofs and vibrant, contemporary murals. The accommodation and public areas here pull out all the stops when it comes to creating a unique style. With a focus on wellness, you’ll leave LUX* Grand Gaube feeling like a whole new person. Bespoke therapies and treatments will help you feel pampered and rejuvenated, whilst wonderful yoga and meditation classes will aid you into fully enjoying this barefoot luxury lifestyle. You’ll fall in love with the Banyan dining area, too. With a luscious, towering Banyan tree as their backdrop, the restaurants and bars here offer a sensational sensory experience. Be enticed by the smoky scents of charcoal-cooked fish and meats at Creole Smoke House, and enjoy a taste of the Sugar Island with a delicious rum cocktail at the Rum Treehouse. BB’s delectable burgers will satisfy the taste buds too, finished off with a drink at the vintage Citreon van-come-pop-up-bar. LUX* Grand Gaube turns every day experiences into something well-worth remembering. Come next year, the Maldives will have a new, truly inventive resort open on the delightful picnic island of Olhahali. Gone are the usual thatched roof villas typically found in the Maldives. 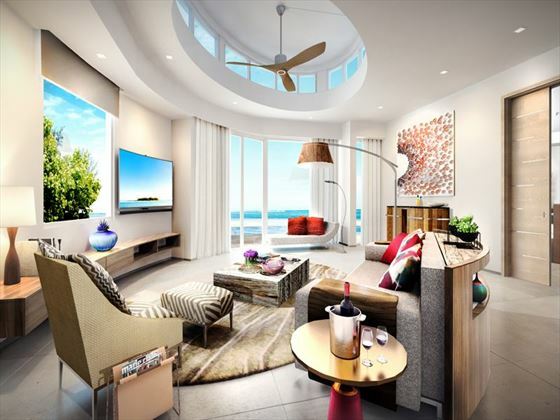 Instead, LUX* are creating new waves with their incredible penthouse residences at LUX* North Male Atoll. Arrive via a luxury speedboat and we can guarantee that the incredible penthouse residences sitting along the sugary sand beach will take your breath away. All with their own private pool, floor-to-ceiling glass walls, and even their own rooftop terraces and outdoor lounge area, each residence is like a modern paradise, ideal for trendy travellers hoping for a more contemporary take on Maldivian luxury. Despite its ultra-lavish appearance, the resort still adopts the wonderfully laidback, tailor-made vibe that LUX* prides themselves on. The restaurants will be casual, including The Bunker with its wall-to-wall aquarium, yet still serve up divine dishes created with stylish flair and unique flavours, whilst the LUX* Me Spa offers soothing treatments enjoyed in gorgeous over water treatment villas. LUX* Resorts focus on incredible experiences, and LUX* North Male Atoll certainly won’t disappoint. Although LUX* Resorts are currently enjoying a whirlwind of new properties, dotted around the Indian Ocean are a number of other spectacular resorts you won’t want to miss. 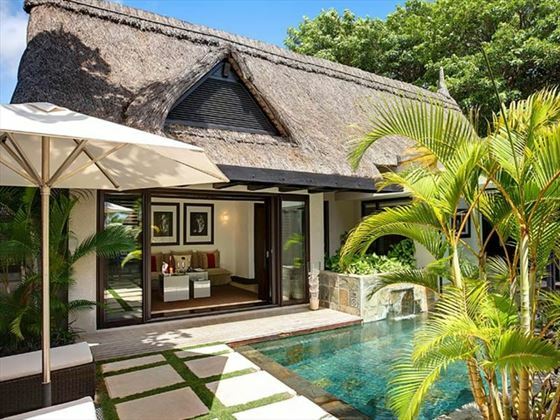 Nestled along the east coast of Mauritius by the small village of Belle Mare, the stunning LUX* Belle Mare is the epitome of peaceful island living, offering thatched roof sanctuaries sat amongst gorgeous tropical gardens, pristine sands, and turquoise waters. 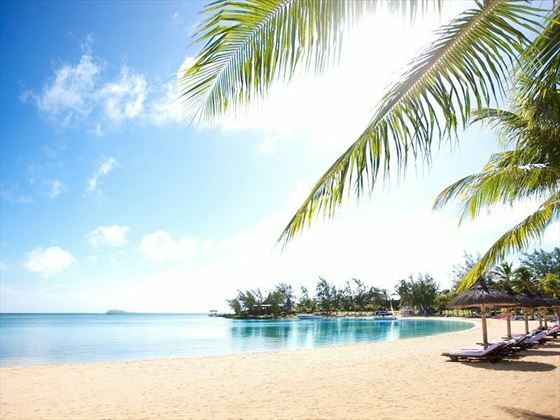 Spend your days leisurely swimming in Mauritius’ largest pool, enjoying a tipple at the rustic rum shack, and dining on flavoursome international cuisine under the stars. 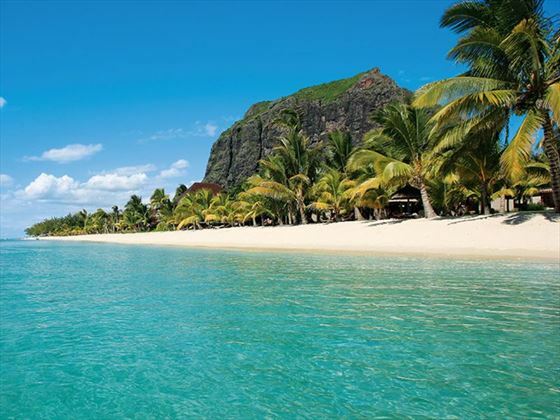 What makes LUX* Le Morne such a wonderful paradise other than the tranquil ambience, luxurious pool area, delicious beach BBQs and scenic bicycle walks? The incredible location. 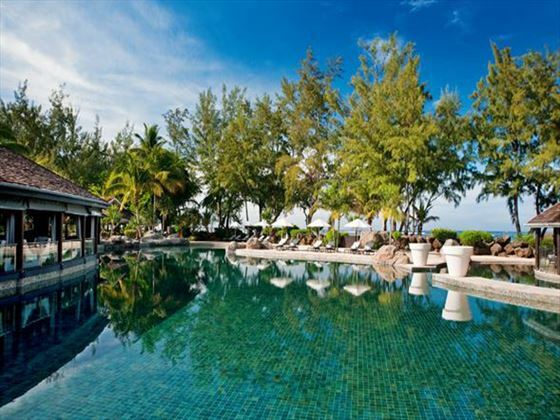 Perched by the foot of Le Morne, this striking retreat boasts one of Mauritius’ most spectacular locations, with truly memorable sunsets and envy-inducing UNESCO-protected scenery. This remarkable resort may be blessed with a secluded location on Dhidhoofinolhu, but it still has everything you need and more for a luxurious getaway. Fusing the rustic island lifestyle with lavish over-water villas, two sparkling infinity pools and a 5* PADI dive centre, LUX* South Ari Atoll truly personifies barefoot luxury. Be sure to snorkel in the azure lagoon too – you may spot the resident whale sharks. 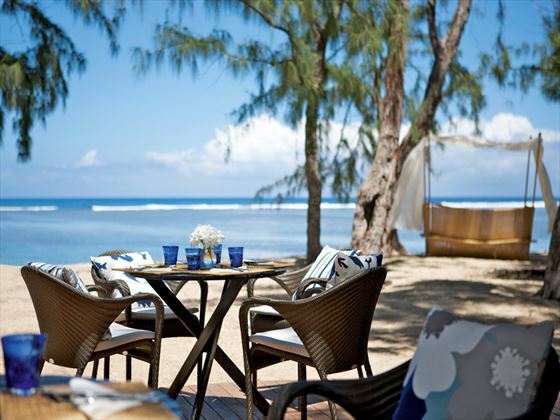 Being the only 5* hotel on Reunion Island is reason enough to visit the quiet paradise of LUX* St Gilles. That’s before you’ve even set foot on the dazzling white sands that are home to utterly charming Creole style villas and gorgeous beachfront restaurants and bars, or taken a dip in the emerald pool and explored the nearby volcanic peaks.